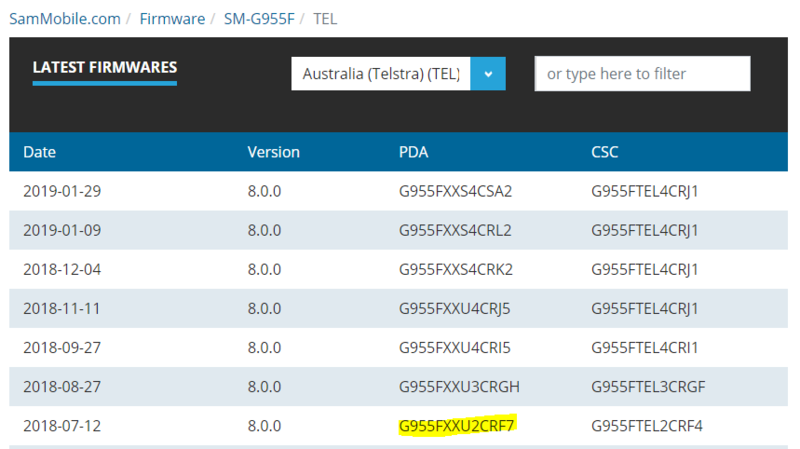 Optus and non branded phones have received the Android 9 and Feb security update on Friday, how far off is Telstra's network complicance testing going to be finished? I'm sorry but telling us to keep an eye on a page from 7 updates ago seems pointless. Does anybody know the roadmap for the release of Android Pie for the Samsung SM-G950F? When will be note 8 users are getting 9.0 oneui update?